Stanford Advanced Materials (SAM) can supply a wide range of special alloys such as Inconel metals, Incoloy metals, Monel metals, Hastelloy metals, NIMONIC metals, etc. 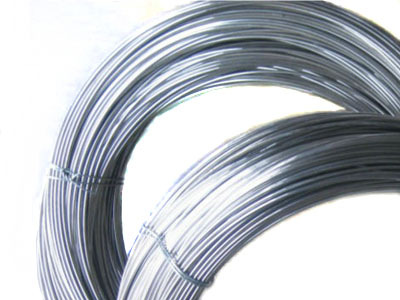 Inconel alloy is a family of nickel-chromium super alloys and a trademark of Special Metals Corporation. It is typically used in high temperature applications. Inconel alloy 600 (UNS N06600) is often used for applications which require resistance to corrosion and heat.